The African American Intellectual History Society (AAIHS) is pleased to announce the 2019 C.L.R. James Research Fellowship to support research towards the completion of a dissertation or publication of a book. Named after Afro-Trinidadian theorist C.L.R. James, the research fellowships are intended to promote research in black intellectual history by graduate students, independent scholars, and faculty members at any rank. Three fellowships of $2000 will be awarded this year to help cover the costs of domestic or international travel necessary to conduct research. One of these awards will be reserved for a scholar who is currently working or studying at an HBCU. The award will be announced formally at the AAIHS Conference. Membership in AAIHS is required. AAIHS board members are not eligible. All application materials should be received by December 15, 2018. Please send the following documents in a single PDF document: short c.v. (no more than 3 pages), 3-5 page project proposal (double-spaced), budget, and arrange to have one letter of recommendation sent to awards@aaihs.org as an email attachment in Microsoft Word or PDF. Applicants will be notified in March 2019. Funds must be used by December 30, 2019. Recipients will be required to submit a detailed report to the conference chair. Graduate student applicants must have passed their qualifying exams. 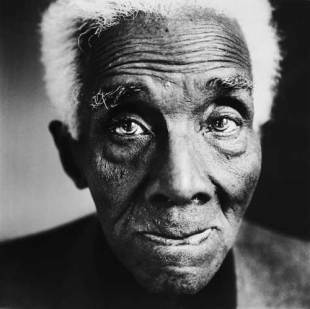 *All submissions and questions about the 2019 CLR James Research Fellowship should be sent to awards@aaihs.org.